a boxer sits in his corner, lamenting. § 3 Responses to a boxer sits in his corner, lamenting. There must be novels, with human rather than canine characters, that deal with exactly that conflict. I have the very strong (and vague) feeling I’ve seen movies that do. . . a sort of tragic hero. Wow. That is beautiful. More, please. « helping realize wild imaginings of a brand’s new environment: multiplied. 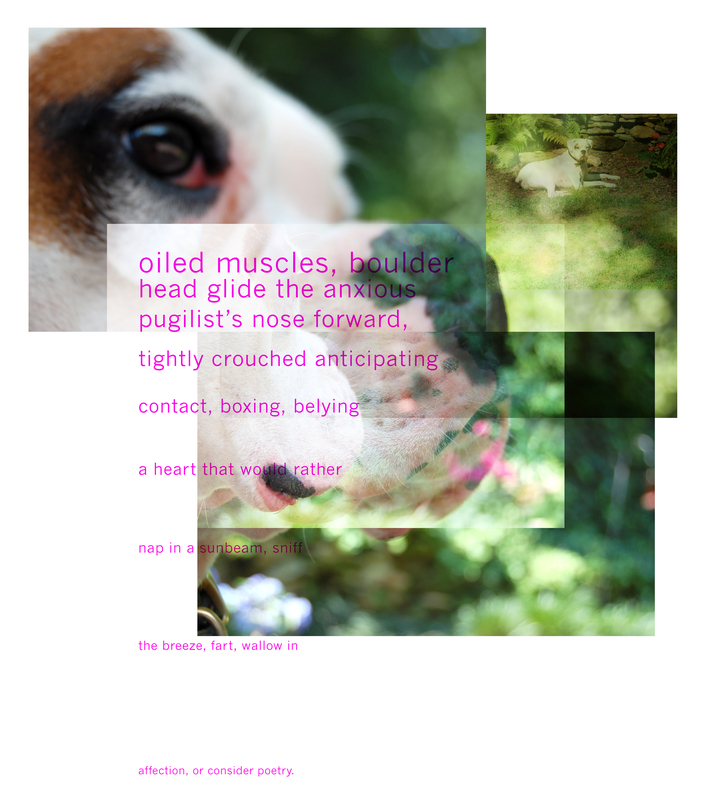 You are currently reading a boxer sits in his corner, lamenting. at hey, that tickles.